Despite a wide array of options when it comes to floors, carpeting is still one of the most popular choices. Hardwood floors and tiles may be the more practical options, but homeowners view carpeted floors as more attractive and more comfortable. After all, it does feel good walking on them, and they provide shock-absorption and sound-proofing too. 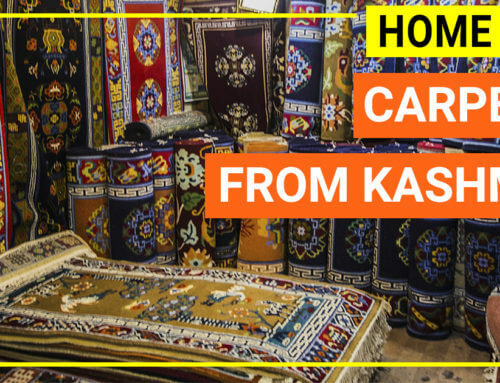 However, when buying carpets for your home, you may need to decide which is better: low vs high pile carpets? Choosing the right one involves picking the right kind of pile, the ideal material, and the level of quality depending on your needs. 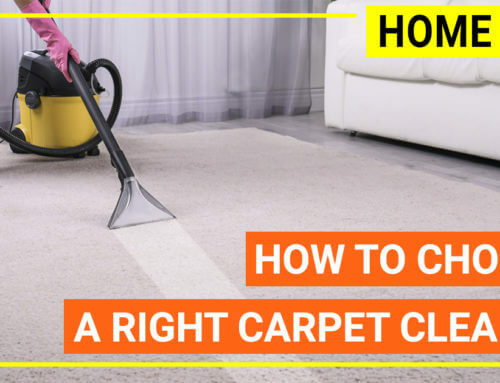 Now, to help you get on the right track, allow us to introduce low and high pile carpets, the different types of carpet fibers, and some tried-and-tested carpet care tips. Among the most commonly used carpet fibers, nylon is considered as highly durable and wear-resistant. 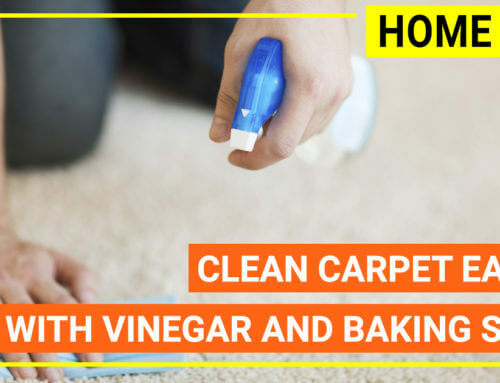 However, it is more prone to stains, so it is best to get a carpet treated with a stain-resistant solution if you are planning to get one that is made with nylon. 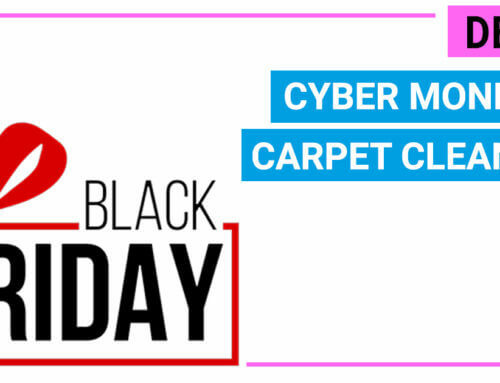 If you prefer something that is resistant to mold and mildew and also moisture, this carpet material is a good choice. However, it is a tough fiber that feels a bit uncomfy under the feet. 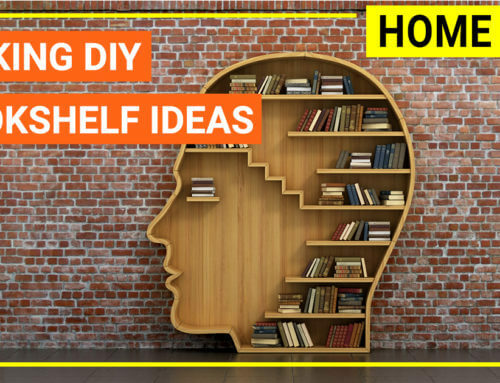 Hence, it is mostly used in low-traffic areas like basements. If you want a more luxurious feel, choose natural wool. It is the softest fiber that is used for carpets, but the low-grade variants are highly susceptible to stains. High-grade wool, on the other hand, usually has stain-resisting qualities, but it is very expensive. This is another popular carpet material that is highly appreciated for its ability to retain vibrant colors. It is a great choice if you want something hypoallergenic too. Moreover, polyester is a more eco-friendly choice because it is typically made with recycled plastic. This is not advisable for use in high-traffic floors, though, because this material tends to flatten under pressure or weight. The word “pile” describes the loops of fabrics that compose a carpet. A carpet is made up of natural or synthetic fibers with varying height, tightness, or looseness that may influence how you select them. Generally, high pile carpets have taller or longer fibers. On the other hand, low pile carpets have shorter, tighter fibers. Examples of long pile carpets are the shag or frieze, and for short pile carpets, some of the popular choices are the Saxony and Berber. 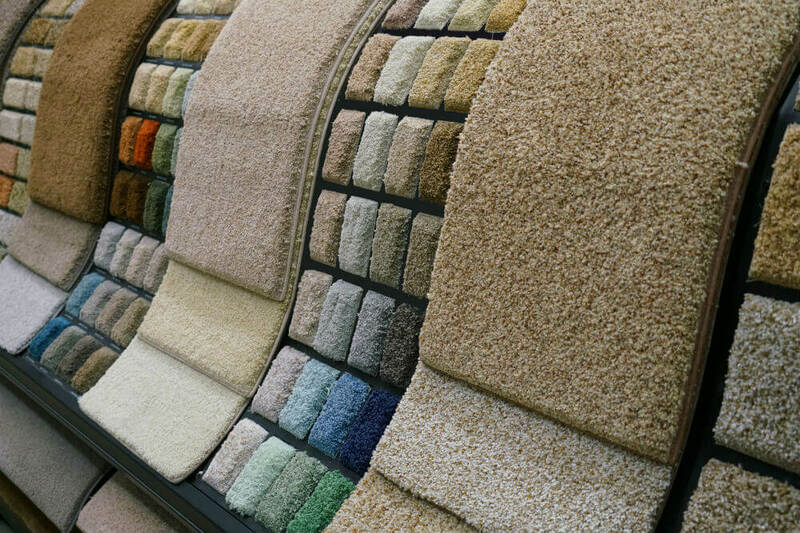 If your family wants to experience a warm and comfy carpet, a high pile carpet might be ideal. It gives you the feeling like you are walking on clouds because of its plushness. High piles are also ideal for families who love sitting or lying down on the floor because they are naturally comfortable on the skin. Most homeowners actually use high pile carpets in rooms where the whole family is most likely to bond, such as the living or family room. 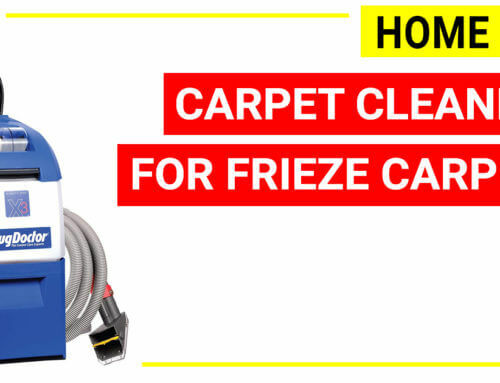 Apart from being cozy, they are great for homeowners who want a fluffy carpet that won’t flatten over time. They are attractive and feels luxurious. This kind of carpet is also best for bedrooms as they add a comfortable and more secure feel. Is your family prone to allergies? Then, it is best to go low pile. 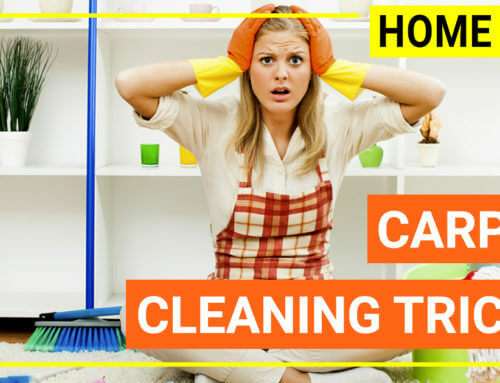 This is because carpets usually trap dust particles and allergens, which are the leading causes of allergy attacks. 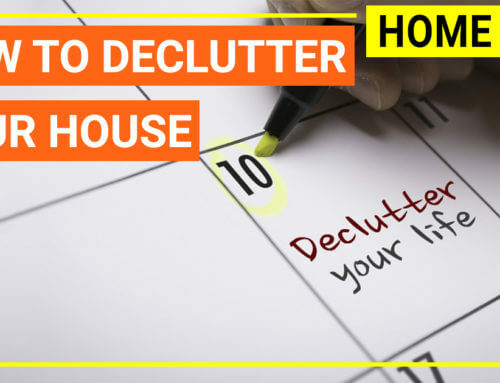 High pile ones trap more allergens, while the low pile carpets accumulate less. 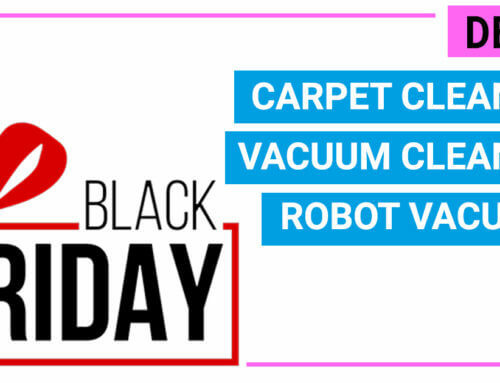 In addition, low pile carpets are easier to clean and can be handled effortlessly with a robot vacuum. Furthermore, low pile carpets require less time to clean, especially if you are using a traditional upright vacuum cleaner. 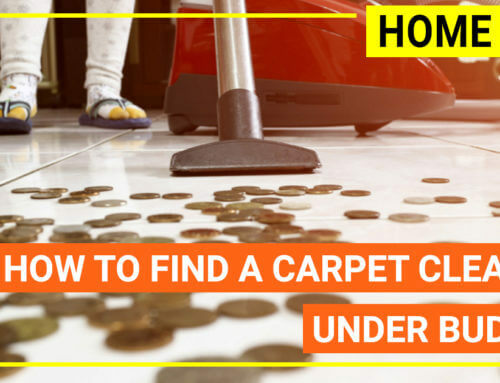 Hence, if you want a low-maintenance carpet and more free hours to spend on more important things, choose low pile carpets. Vacuum often. 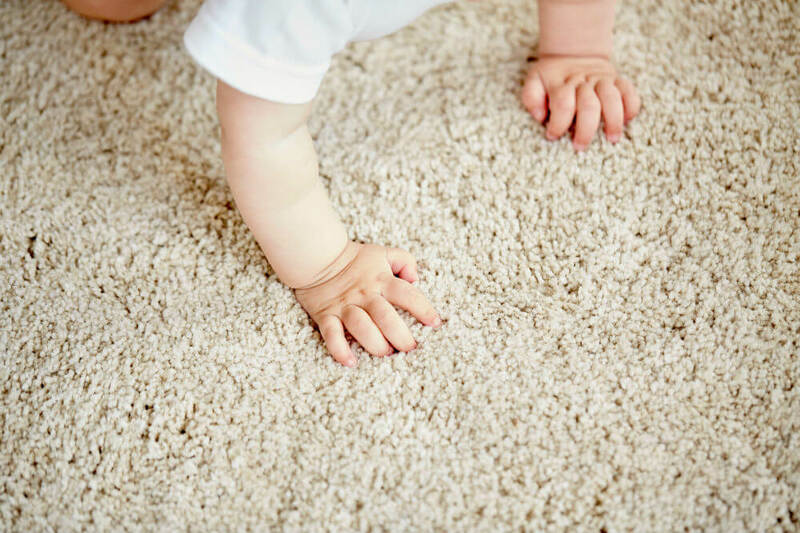 Keeping your carpet clean and dust-free minimizes soil buildup that may accumulate over time, making the carpet even harder to maintain. Do not wait until it becomes filthy before you clean it. Set it right. 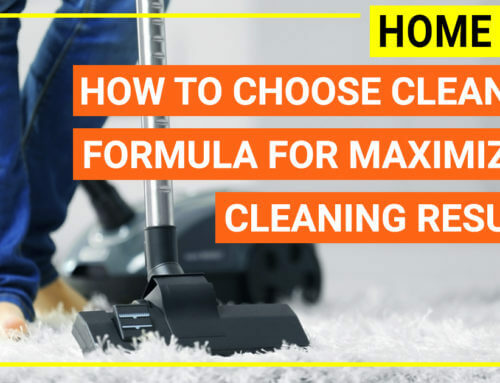 What this means is to vacuum at the right height in order to avoid damaging your carpet. A vacuum that is set too low will cause the fibers to snag on the equipment and eventually damage the carpet. Use a clean filter or bag. 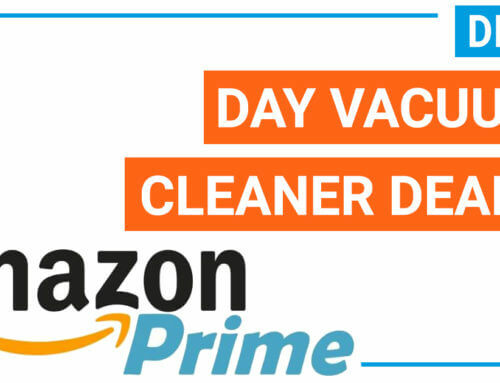 To ensure your vacuum’s efficiency, clean your vacuum filters regularly. If it uses a vacuum bag, replace it when it is 3/4 full. 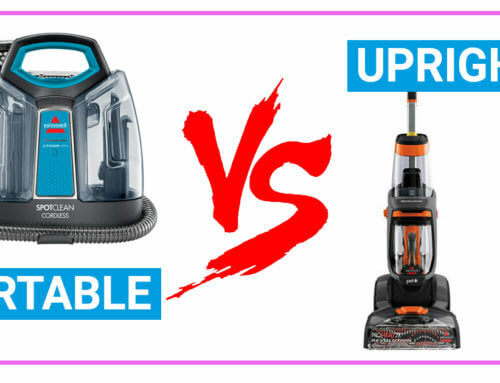 Now, which is better: low vs high pile carpet? We have to say that high pile carpets are better compared to low pile ones. They may be more expensive and aren’t ideal for allergy sufferers, but they are more aesthetically-appealing and provides coziness and comfort that most homeowners are looking for in a carpet. High pile carpets also last longer, thus giving you your money’s worth. Then again, your home setup and family members would generally affect your choice. Do you have small kids? 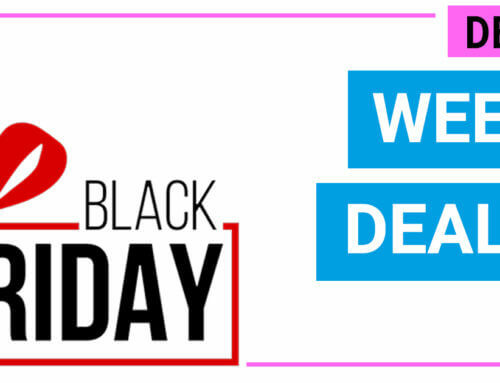 Do you need wall-to-wall carpeting? Do you own any pet or are you planning on getting one? These are only a few of the questions that you’d need to ask. 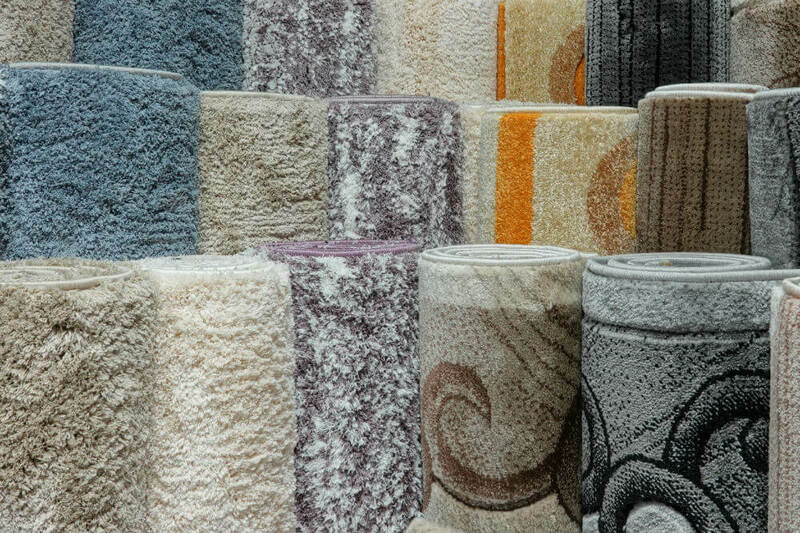 In the end, your needs and preferences will determine whether or not it is ideal for you to go for low or high pile carpets. 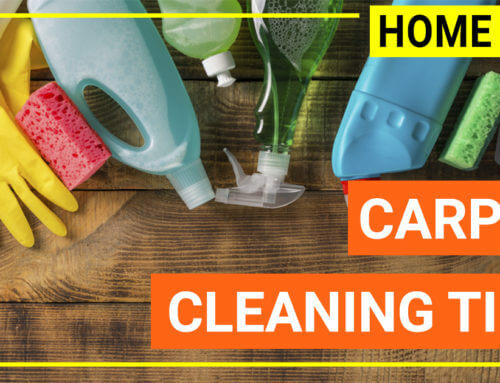 Whichever you choose, the important thing is that you maintain and clean it regularly so as to protect your investment. After all, carpets are not cheap.